Experience the coast-to-coast coverage of satellite radio, in your car and via Internet-enabled smartphone. Satellite radio is not limited to the coverage areas of local AM/FM channels. It’s content-rich, subscription-based radio network without the 22 or more minutes of commercials every hour that plague AM/FM channels. Using powerful satellites in space, over 100 channels of virtually commercial-free content are broadcast across the contiguous United States and parts of Canada to provide listeners with almost limitless content choices. Whether you’re in Michigan or traveling to Florida, Texas or Boston, you have complete access to your favorite channels wherever you travel coast-to-coast. Your tank will run out of gas before you run out of satellite radio channels. Whether it’s 70s Rock, Modern Top 40, Comedy, Talk Radio, Sports or Financial News, satellite radio has channels for all types of listening preferences. Even up-to-the-minute local weather and traffic reports are easily found on satellite radio. 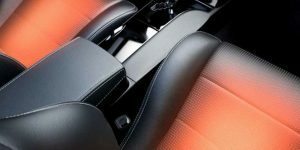 The technology experts at Driven Sound & Security have many great options to integrate this amazing technology into your car seamlessly and professionally. Driven Sound & Security offers many solutions of high-quality replacement head units to add features your current in-dash stereo lacks. 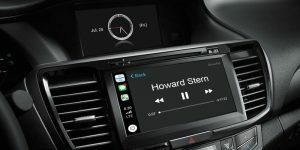 Most of the new head units offered at Driven feature satellite radio compatibility that makes controlling stations and viewing channel content as easy as pressing a button. 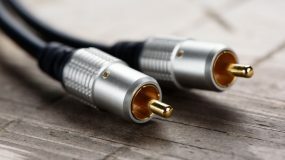 The addition of a small, flat antenna (smaller than a hockey puck) to acquire satellite signals is necessary for seamless reception of the broadcasts. Driven’s technicians expertly install your satellite radio system, along with your new head unit and even preserve factory-installed features like door chimes, steering wheel controls and (for GM vehicles) safety services like OnStar. If your vehicle lacks satellite radio and the in-dash stereo is ‘satellite radio ready’ from the factory, the experts at Driven Sound & Security can add a satellite radio tuner and antenna to integrate seamlessly with your existing stereo. It’ll use the same buttons and display the same information just as if it came with the option from the factory. What if your factory or aftermarket radio wasn’t built with satellite radio in mind? No problem. 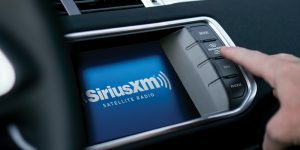 Driven Sound & Security offers many add-on solutions that come with a separately mounted controller to select satellite radio stations and store preset favorite channels. 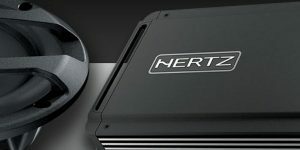 These controllers allow a connection to any car stereo, whether it’s factory-installed or an aftermarket unit. 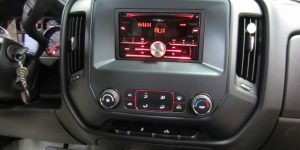 An added advantage of a satellite radio subscription is that you can also use your smartphone with a satellite radio app to access your favorite content when you travel. 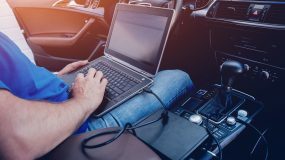 Whether you ride the train, rent a car in another city or stay at a hotel away from home, you can take the benefits of personalized satellite radio with you whenever you are away from your car. Visit Driven Sound & Security today to learn about all the best options for satellite radio in your specific vehicle. You’ll be glad you did.